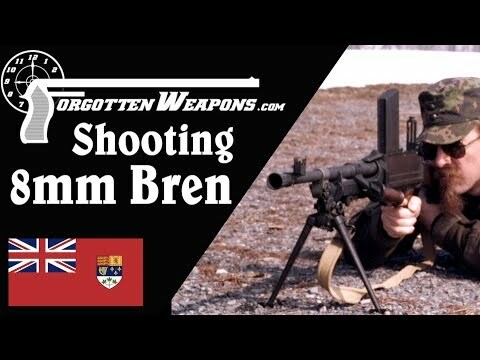 The Bren gun is widely regarded as one of the best light machine guns ever built, but that reputation is based on the British .303 caliber version. How does the design perform in 8mm Mauser? Today I am going to find out, using one of the John Inglis “sterile” 8mm Brens. A Chilling Message From Trump, Watch For It!